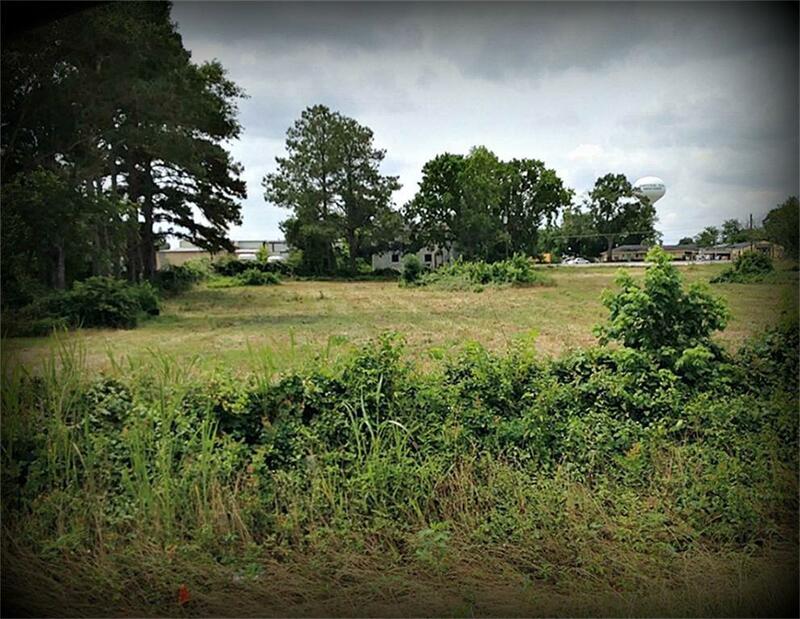 Great opportunity to purchase land in the heart of Hempstead with access off of Bus. 290 and FM 1488. 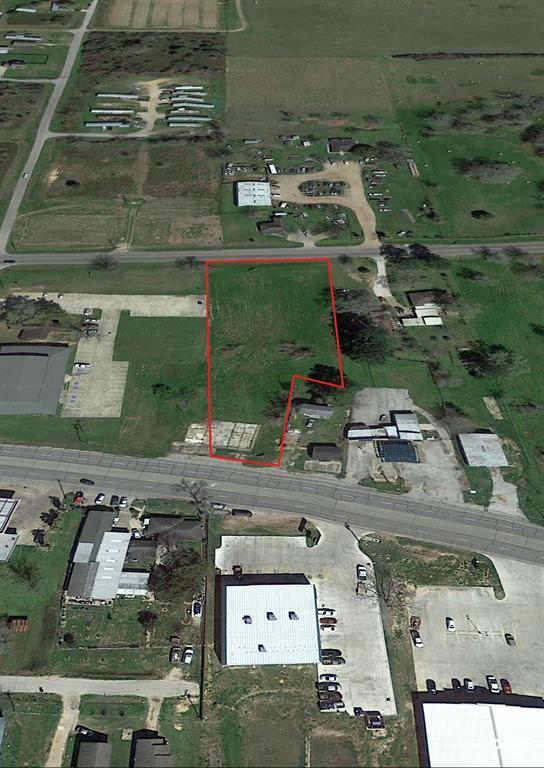 Property is zoned Highway Commercial. 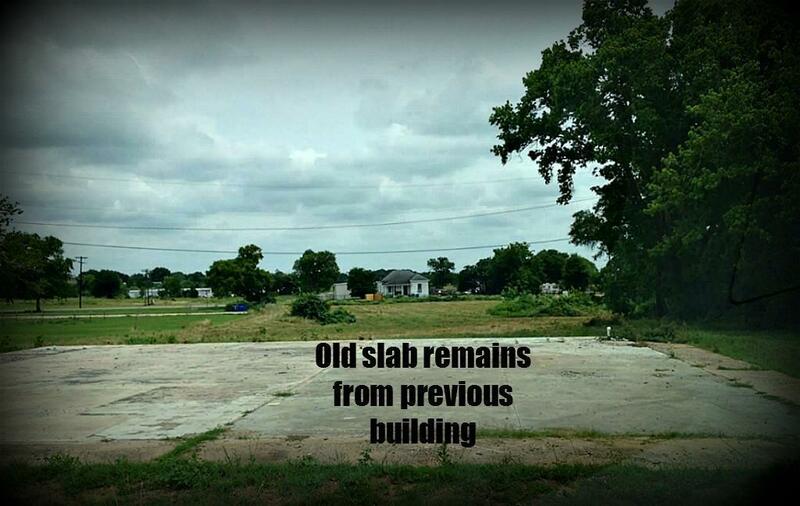 Survey shows a building on the property that has been demolished. Possibilities are endless, come start that business you have always dreamed of. 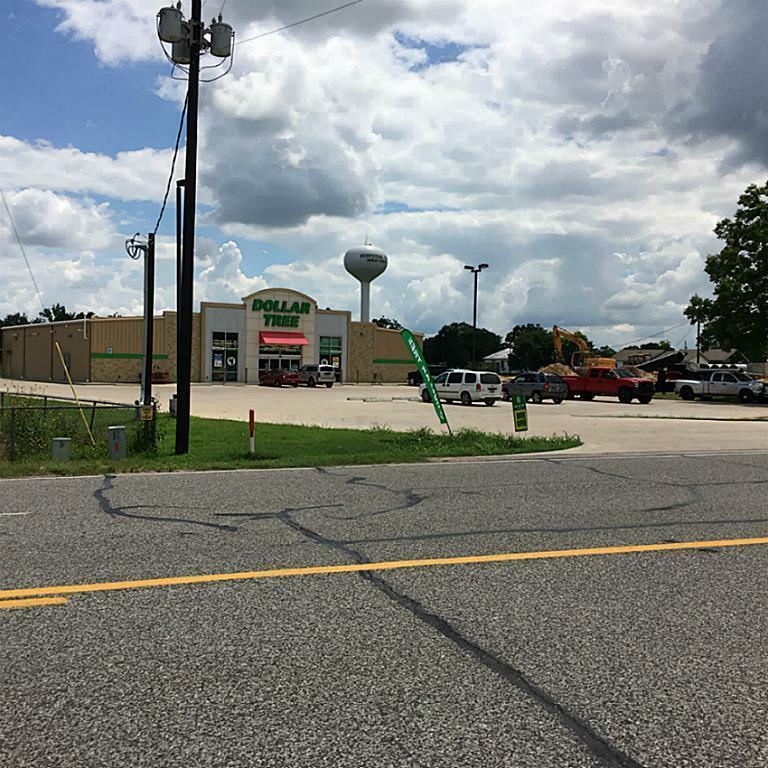 Brand new Dollar Tree and O'Reilly being built right across the highway will ensure you lots of foot traffic. Plenty of space and accessibility for numerous types of businesses. Easy to divide!!! Listing courtesy of Fife Realty.